So excited to announce the Treating ADHD Naturally Conference coming to Chicago in May, 2016! Myself and four other moms will be sharing how each of us used diet, supplements, testing and more to help our kids who dealt with symptoms of ADHD, autism, Tourette’s, dyslexia, seizures, food allergies, and more! The conference will be held in collaboration with AutismOne, both held at the Loews Chicago O’Hare Hotel in Rosemont, IL. The Treating ADHD Naturally Conference is a one day event on Wednesday, May 25th. 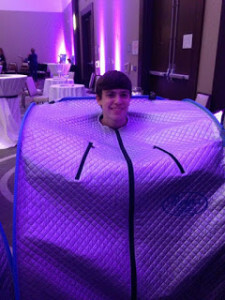 AutismOne runs from May 25th to May 29th in other conference halls throughout the hotel. To register for AutismOne go to www.autismone.org. Those who are also registered for AutismOne receive a discount for the Treating ADHD Naturally Conference. 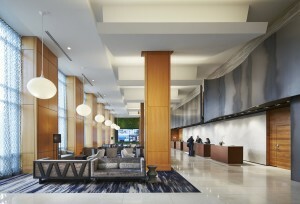 Discounted rates on hotel rooms are available for all conference attendees. Please ask for the AutismOne discount which is currently $132. If you are planning on staying overnight, please book your room sooner rather than later as once the set number of rooms are sold out, they will charge their normal room rates. Mini refrigerators and microwaves are available upon request for medical necessity (food allergies constitutes a medical necessity in my book!). 🙂 Please ask when booking your room. For more info on the hotel, go here. Registration and exhibits open at 9am. 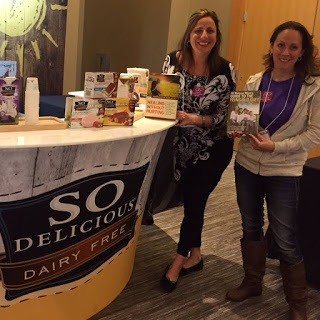 We will have ten tables within the conference room with exhibitors such as Acure Organics, the Feingold Association, a DoTerra essential oil wellness consultant, and Chicago Brain and Body Connection, and many more in the works. Each conference attendee will also receive a free conference gift bag with free samples, coupons, and a chance to win awesome raffle prizes! To view a list of our current sponsors, go here. More sponsors added daily! If you are interested in becoming a sponsor, go here to view our sponsorship packages and application. The conference will begin at 10am and runs till 6pm, with a break for lunch from 1pm-2pm. Lots of great restaurants in the area. Make a friend and go talk over lunch! You are not in this alone, even though many of us feel that way! This conference is a great opportunity for parents to make new friends, and learn from and support each other. On Saturday, May 28th, we are planning a Feingold family outing to the Brookfield Zoo! It’s a beautiful zoo where our little monkeys can run around and meet other kids who eat just like them! 🙂 More details to follow on this event. If you are coming in from out of town and are planning to stay overnight, I would suggest finding another Feingold member to room with. You can even look for someone to ride share with – road trip! 🙂 If you need help finding someone, send me a message on Facebook and we can help coordinate room shares to lower your costs. Opening our event is Colleen Cimador McNamara, author and former Feingold member. 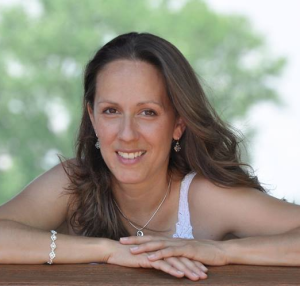 Colleen’s son’s journey to healing began with the Feingold Diet. But they didn’t stop there. They realized that her son needed to go beyond Feingold to really see a full recovery. Colleen and her son write about his healing journey from a child’s perspective in their book, Race to Recovery. Colleen will be sharing her family’s story with us. Colleen is the spokesperson for the upcoming documentary, Documenting Hope, which will be following 14 children and documenting their recovery. A percentage of the proceeds from the Treating ADHD Naturally Conference will go to support this important work. Next up, yours truly, Sheri Davis. 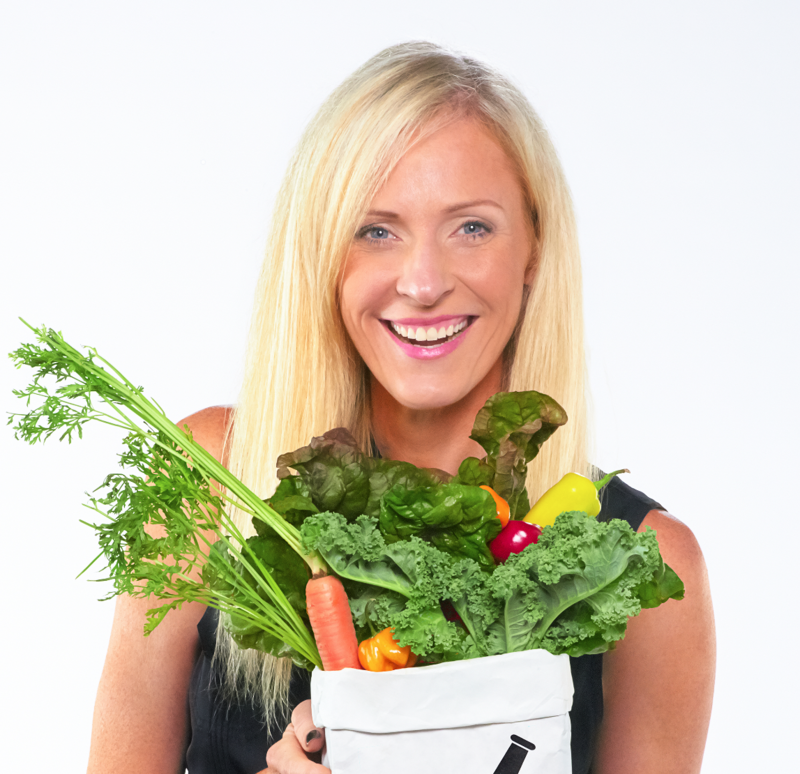 🙂 I’ll be covering the Feingold Diet and the mystery behind salicylates and how you can move beyond Feingold Stage One with success. I’ll also be covering the GFCF (gluten and dairy free) diet – signs and symptoms that your child might benefit from a GFCF diet and how to get started. 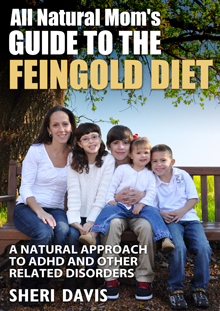 I am the author of the book, “All Natural Mom’s Guide to the Feingold Diet” and founder and Director of the Treating ADHD Naturally Conference. 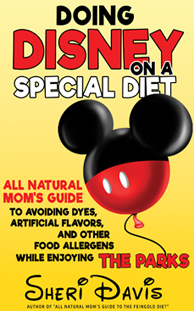 My next book, “So You Wanna Go All Natural – A Practical Guide to Implementing an ADHD-Friendly Diet and Lifestyle with Kids” will be out later this year. Next is Esther Grondahl. Esther is a Feingold member and GMO activist. She formerly was the moderator for the Food Babe Army Facebook group and Development Coordinator for GMO Free USA. She is currently working behind the scenes for many large non-profit companies, helping to change the food manufacturing industry and eliminate GMO’s and pesticides from our food. 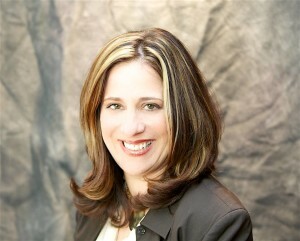 Esther works tirelessly on social media campaigns to promote and educate consumers on the dangers of GMO’s. She also has a passion for helping parents save money while still buying organic and non-GMO foods. She will be sharing her money-saving tips and sharing with us how GMO’s can affect your child and what you can do about it. Next we will be having a special guest speaker, Dr. Bose Ravenel, named one of America’s Best Doctors. Dr. Ravenel worked as a prominent pediatrician regularly prescribing ADHD meds for his patients until he realized that the medications he was prescribing didn’t always work, had side effects, and that many parents didn’t like giving them to their children. He went on to discover natural ways to treat ADHD, and found the natural approaches produced better outcomes and were much safer for his patients. 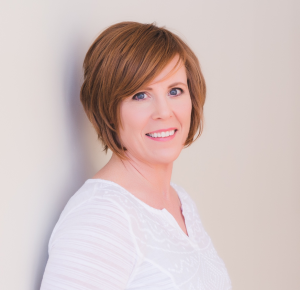 Dr. Ravenel makes a great addition to our panel of speakers as I know many parents have questions about how to safely take their kids off medication, or how to reduce medication in combination with natural approaches. Dr. Ravenel is the co-author of the book, “The Diseasing of America’s Children: Exposing the ADHD Fiasco and Empowering Parents to Take Back Control.” We are so grateful that Dr. Ravenel reached out to us and offered his speaking services. 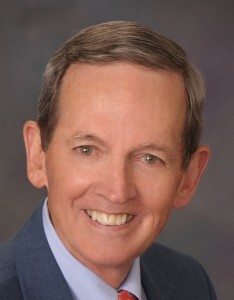 He is passionate about helping parents of kids with ADHD. Our next speaker is Kathleen DiChiara. Kathleen’s story is so incredible she was featured in the upcoming documentary, “Secret Ingredients.” A portion of the proceeds from the Treating ADHD Naturally Conference will go to support this important film. Kathleen recovered herself from multiple chronic health issues and autoimmune disorders, and at the same time recovered her son from autism. Find out how in her eye-opening presentation. Kathleen is now a Functional Diagnostic Nutrition Practitioner, helping other families take back their health. 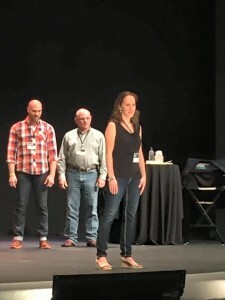 Kathleen is the author of “Hidden Connections“, participated in the Autism Intensive, and has more publications coming out later this year. Our final speaker is Jennifer Guistra-Kozek, psychotherapist, speaker, and author of “Healing Without Hurting.” She has worked in private practice for over 15 years treating clients with an array of mental health disorders including Asperger’s, depression, anxiety, OCD and ADHD. A few years ago, Jennifer walked away from mainstream thinking, and what she discovered helped her recover her son from autism, apraxia, and multiple other issues. 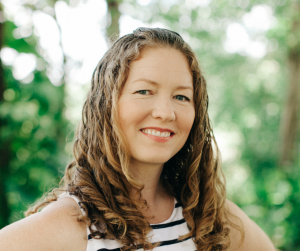 Jennifer has done an enormous amount of research on the role of vitamins, minerals, and amino acids and how they affect the brain’s neurotransmitters and ultimately behavior. 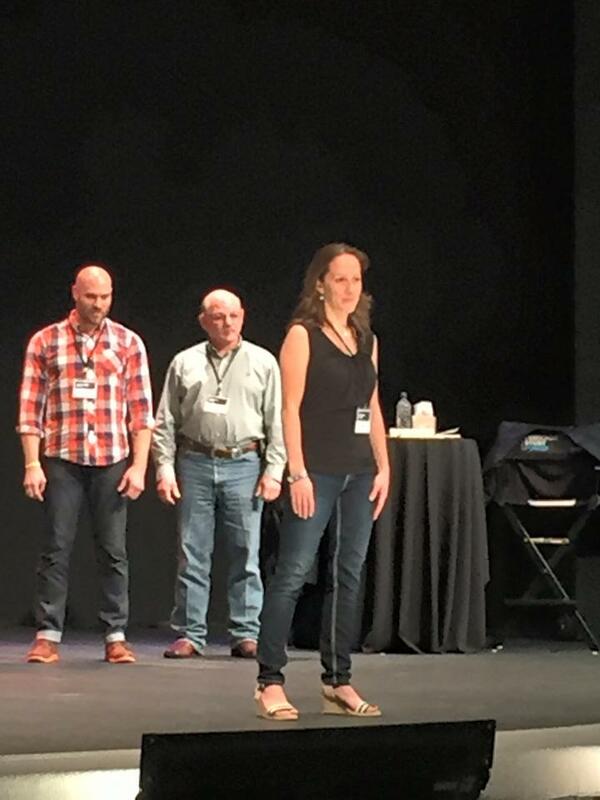 Jennifer also participated in the Autism Intensive. The conference will conclude with an hour-long panel discussion with all of our determined moms! Take notes and ask us all your questions! We will also be available immediately after the conference to sign books and meet you all. To check out the conference schedule and presentation descriptions, go here. How Did This Conference Come About? As an administrator with Jennifer Guistra-Kozek, on the ADHD Natural/Non-Medication Children’s Support Group, and an active member on the Feingold Facebook groups, and blogger, I see and hear from a lot of parents who are struggling with how to help their children with ADHD. Many with newly diagnosed children, or with children who have been placed on medication and are having bad side effects. On the Feingold boards, Feingold members dream about a conference where all the Feingold members can come together and meet face to face, and learn about things that are “beyond Feingold” and get Feingold families and kids together as well. Another thing we dream about is a Feingold mamas retreat! I’d love to do that one day as well! I contemplated whether I wanted to continue with speaking engagements or not. It’s a great way to spread the word. So, I told God that if He wanted me to speak, I would do it, but He was going to have to train me and give me the power to do so. 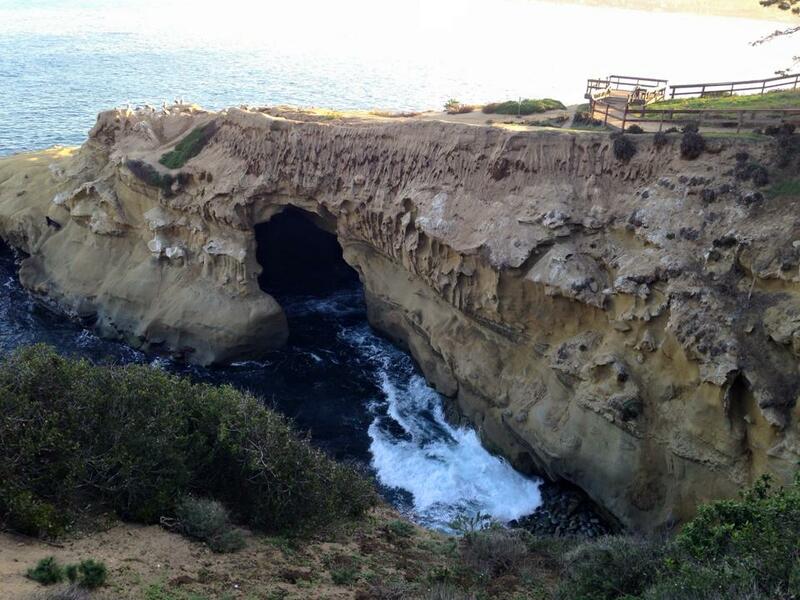 It was beautiful and I learned a lot! Thank you to Alyson and her husband Bob Abramson for being so generous! One of the challenges to the conference attendees was to go home and get at least 10 people in a room and train them on what you know. Well, I like to think big. 🙂 And since I already had this dream in my head of gathering Feingold members and those who need to hear about the Feingold Diet and all the natural ways to treat ADHD, I decided to just start planning a conference. Sometimes we just have to take those baby steps, and God meets us half way. I asked the other author moms who spoke with me at Autism One last year (the Mothers Determined) if they would like to join me in educating parents on natural ways to treat ADHD. They were in! So, I came up with a name and started thinking of a location and venue to have our conference. I wasn’t sure where we would hold it and started praying, as I felt like this was something God wanted me to do. Nothing was falling into place and I was about to put these plans on hold for another year when I got a call with an offer to hold my conference at AutismOne! I of course accepted and the rest is history! My deep desire is that this conference reaches those parents who are desperate for answers and seeking to do whatever they can to help their child. I want everyone to at least have the knowledge that ADHD can be treated naturally and effectively without the use of medication. 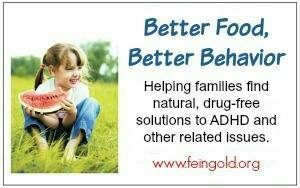 When my son was 4 and struggling with ADHD, I had never heard of Feingold. I didn’t want other parents to have to struggle the way we did, and have no knowledge that there is another way. As well, the ways to treat ADHD are the same ways to treat autism, allergies, Tourette’s, anxiety, depression, and a whole host of other issues! So it’s not just for ADHD! Avoiding toxins, healing the gut, and addressing vitamin deficiencies are the same steps you take to address almost any condition. And if you’ve read this far, you win a prize! 🙂 If you plan on attending the Treating ADHD Naturally conference, contact me on Facebook for a special code to get $10 off registration if you register by March 1st! And a big thank you to Teri and Ed Arranga for allowing us to be a part of AutismOne! It’s going to be a great inaugural year and I would love to see you all there! Please spread the word to friends and family! There are so many families who struggle with ADHD and we also need to educate all parents on what is in the foods we are feeding our children to prevent more cases of ADHD and related disorders. To register go to www.mothersdetermined.com. 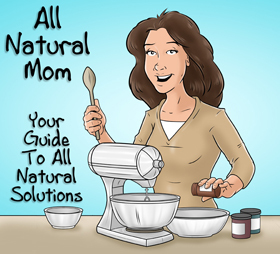 Register by March 1st, and get my e-book, “All Natural Mom’s Guide to the Feingold Diet” for FREE! To keep up to date on all the conference happenings, sign up to receive e-newsletters on the conference web site, or follow us on Facebook here. 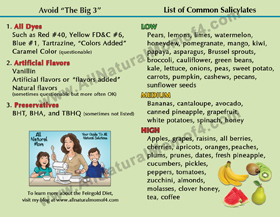 Posted in Feingold Diet and tagged adhd, all natural mom, conference, dyes, Feingold, Feingold Diet, food coloring, Sheri Davis, supplements, treating adhd naturally. This sounds like an amazing opportunity to be with like-minded people and learn so much! I can only imagine the time and effort that has gone into planning this event. Thank you! This sounds amazing I wish we could attend!